R. is using Smore newsletters to spread the word online. 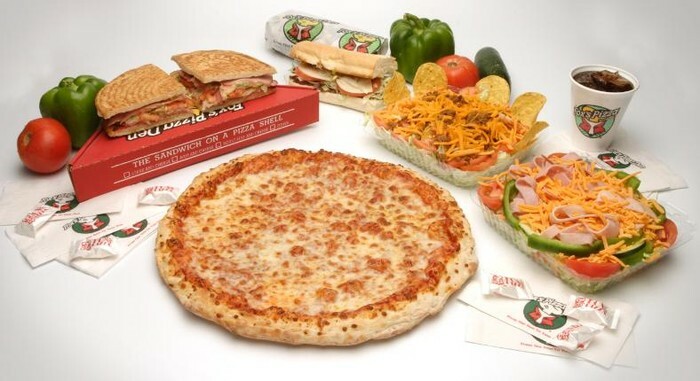 We are a family oriented restaurant that offers a huge variety of home-style meals and a full Fox’s Pizza Menu. We understand that with today’s busy lifestyles there is not always time to cook at home. Therefore all of our products are available for Dine-in, Carryout and Delivery. We love it when you dine in however we realize that is not always possible so please remember our huge variety of products next time you need a carryout or delivery at home or at work. We are working hard to be to be your first choice for every dining occasion! Catering is available – talk to Rochelle for details! 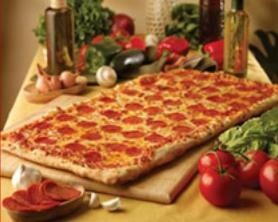 Big Daddy Pizza with 1 topping, Breadsticks and 2-Liter ONLY $20. Fresh baked, hand-tossed pizza dough, covered with our award winning sauce made from fresh San Marzano style tomatoes and imported Pecorino Romano cheese. Topped off with our special blend of 100% real cheese. Add your favorite topping and enjoy! 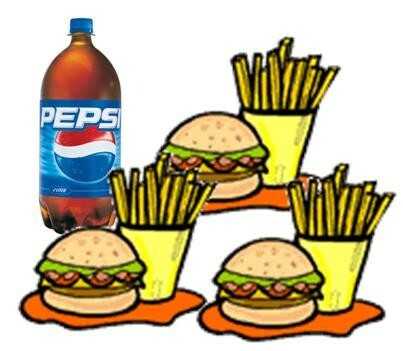 Get 3 of our signature burgers, 3 orders of Fries and a 2-Liter for ONLY $20! Burger Choices; Bacon Cheeseburger, Mushroom Swiss Burger, Zesty Burger, Midwestern Burger plus many more. Have You Ever Tried a Wedgie? 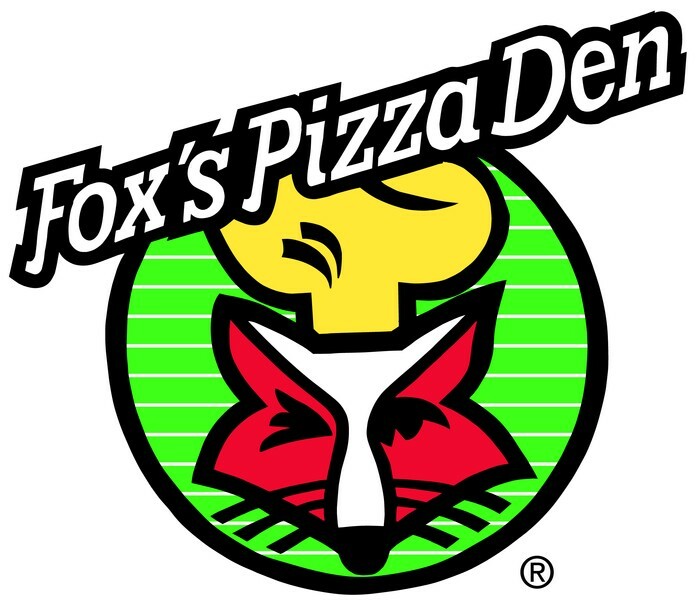 Wedgies were created by Fox's Pizza Den and have become our signature sandwich. You won't find anything like it, anywhere else. Hot, Fresh Baked, and Delicious, the Wedgie is a tasty alternative to a Hoagie or Sandwich. 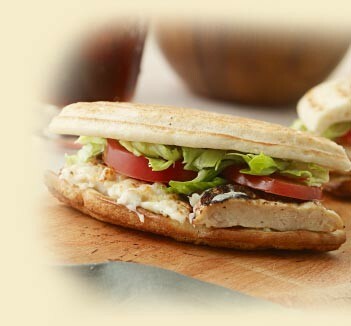 Prepared on a 9" Pizza Crust instead of a bun and loaded with all your favorite hoagie fillings. What's on your Wedgie? We will be open regular hours Monday thru Friday (11am to 9pm.) 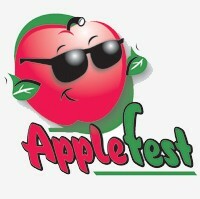 On Saturday Oct 4th and Sunday Oct 5th we will be opening at 7am and serving a full breakfast menu until 11am! Cant wait to see you!